“Creating atmosphere and implement your idea of vibe to the dancefloor, that’s what I try to bring across….and of course doing that with quality music”, Bek said on the question what his intention behind DJing is. “DJs are somekind of modern magicians to me, either you let yourself go to the music or you don’t. For me it’s more than just playing other peoples music on and on”. Hamburg based DJ & producer started spinning and collecting vinyl back in 2002. “Way back in those days I’ve learned a lot about arrangements and waveforms while puzzling around with music parts”. In 2011 he stepped into the world of music production. “It’s pretty exciting to start with a blank piece of paper and it ends with something you put much love & time in.” Interested what it sounds like? Headover to his Soundcloud page. 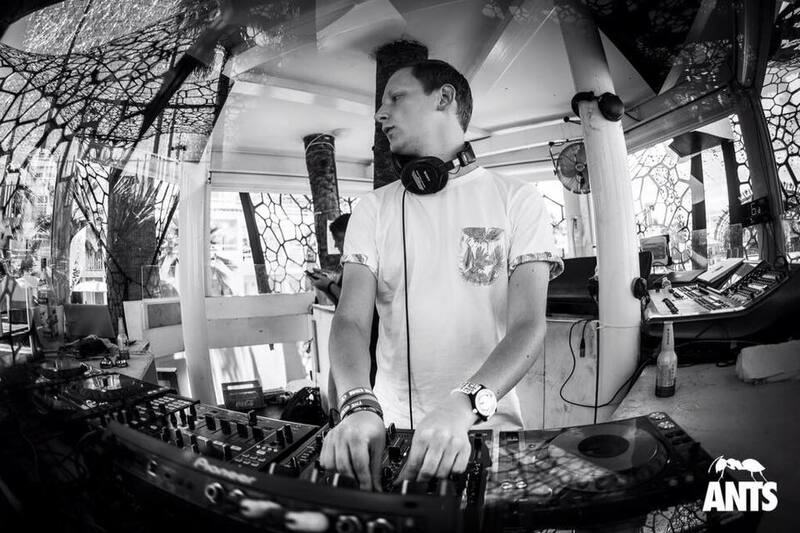 The year 2015 was a good one as he won the Mixmag + ANTS Ibiza DJ competition with over 300 DJs participating DJs. Bek played at Ushuaia Ibiza for ANTS on September 19 alongside Uner, Timo Maas, Los Suruba, Andrea Oliva and Ben Pearce.